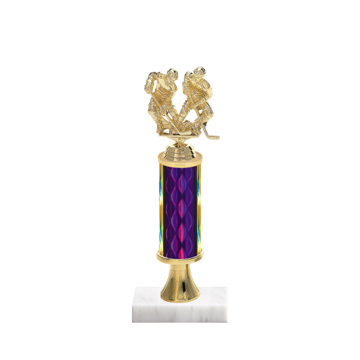 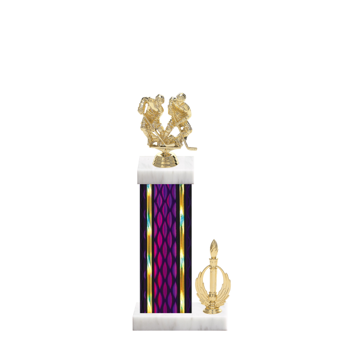 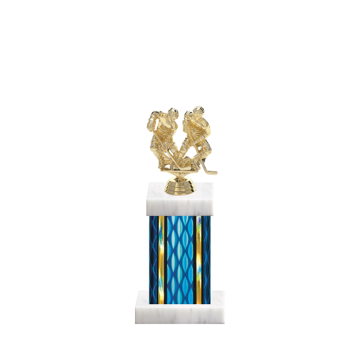 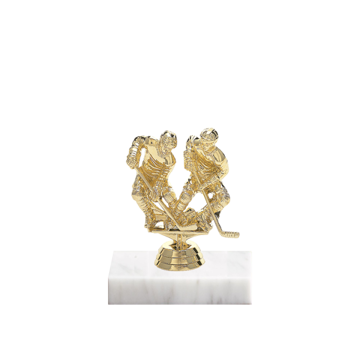 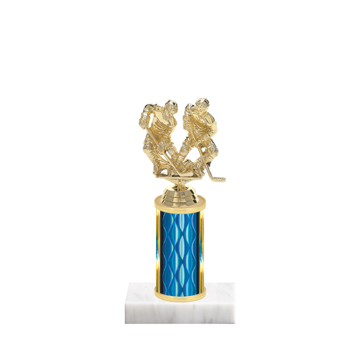 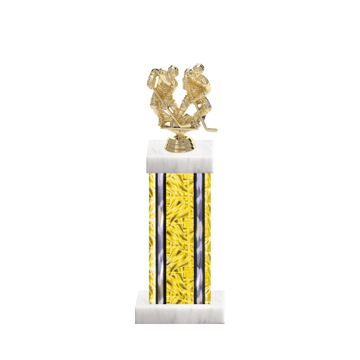 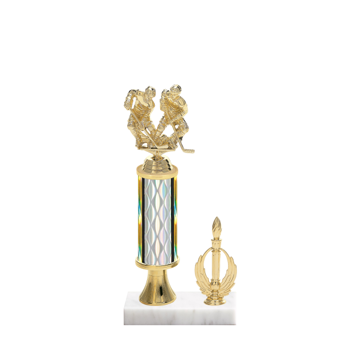 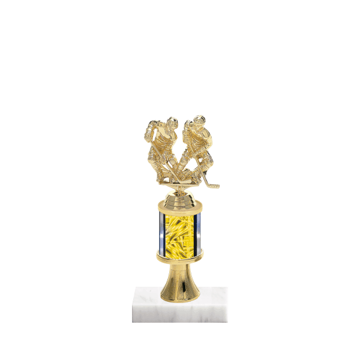 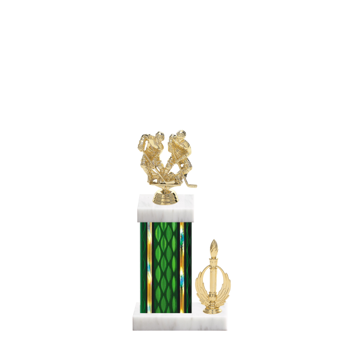 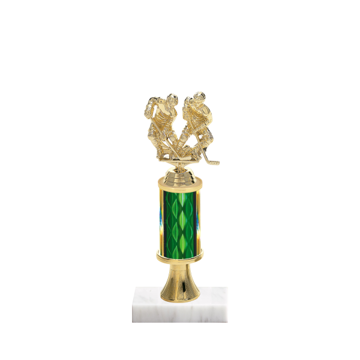 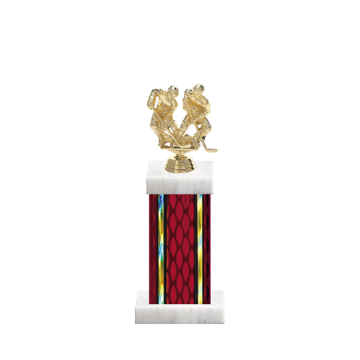 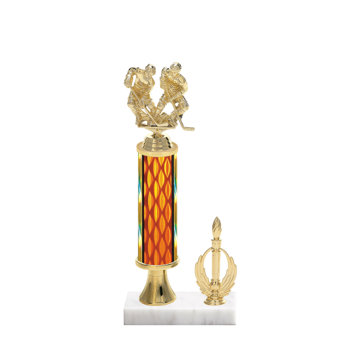 The winning team will welcome this custom Hockey Trophy by Newline. 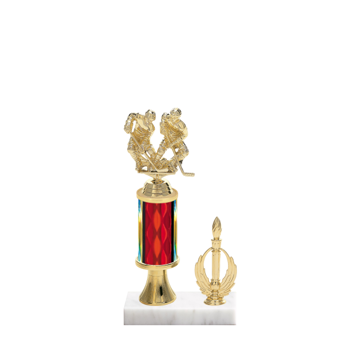 Our online design tool allows you to select figurines, columns, trims and marble bases. 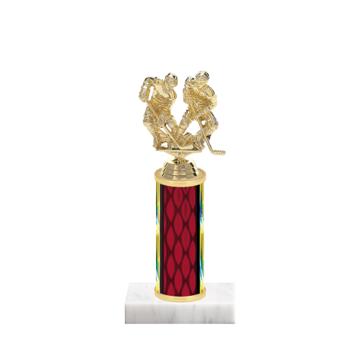 With thousands of options to build a specular custom Hockey award, grinder to star will appreciate the recognition.